A growing chorus of discontent is rising over the Chancellor’s treatment of small business in this year’s budget, which saw an announcement that Corporation Tax for the sector is to rise by 16% over the next three years. A local MP has made two powerful speeches in the last forty-eight hours condemning the Labour Government for increasing the burden on small businesses, a matter which was also raised by David Cameron, the leader of the Conservative Party, in Prime Minister’s Questiontime this week. 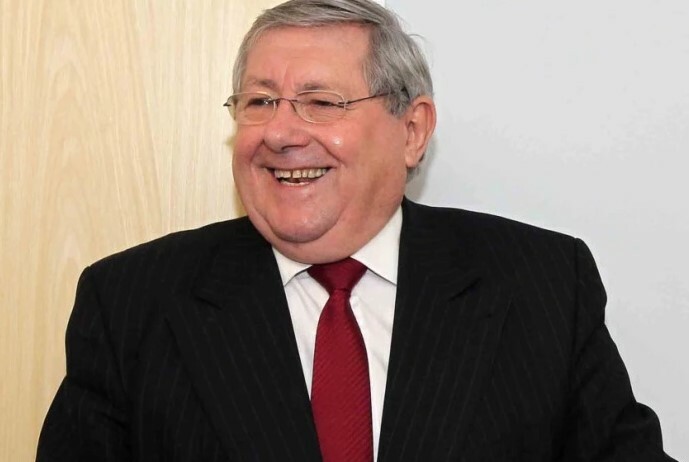 Brian Binley, MP for Northampton South and the Chairman of the Conservative Campaign for Enterprise, spoke about the tax hike in the House in the budget debate on Tuesday, but was also successful in securing a debate on ‘Small Business and the Economy’ the following day, during which he questioned the Government Minister Margaret Hodge. ‘I wanted to put the case for small business simply and straightforwardly, in the hope that I can create some understanding of that important issue among Government Front Benchers, because I fear that they do not have a great understanding of that area of economic activity. I wished to articulate the concerns of the many people in my constituency who have built up businesses that started off very small and who have expressed great concern about the Budget that the Chancellor delivered. ‘One might have thought that he would see small business creators as his heroes – the people whom he needs to nurture, reward and support – yet he adds to their problems. ‘Although I recognise that the chances of changing the Chancellor’s mind this year are not very great, I hope that the Government will rethink their attitude to the issue, not least because they burden even further an area of economic activity on which they, their children and their grandchildren will rely in the years to come. In that context, their actions are extremely short-sighted. “After some welcome initiatives for our members he throws it all away with a tax hike aimed at small businesses”.